Friday’s high winds continue to take their toll on local roadways. Authorities say a portion of Belair Road has been shut down in Perry Hall. 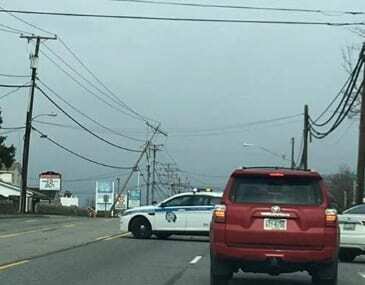 At just after 3 p.m., Belair Road was closed between Joppa Road and Silver Spring Boulevard due to a leaning light pole.